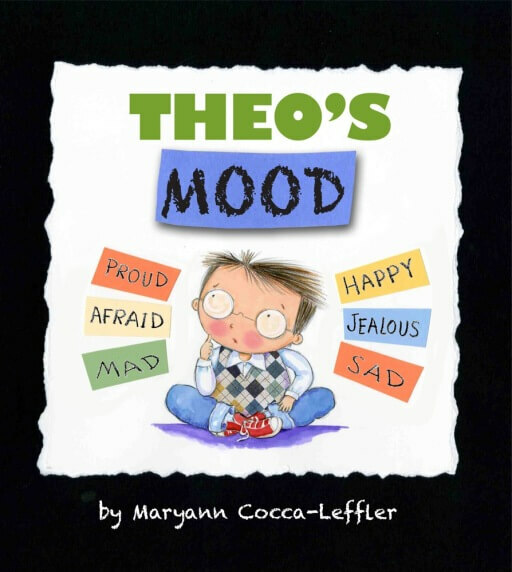 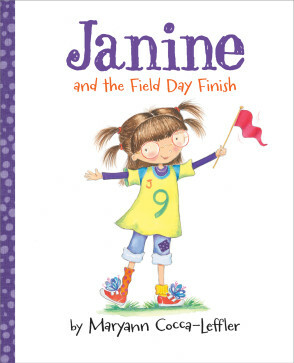 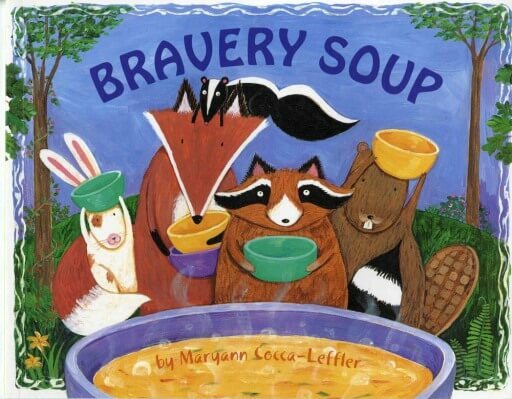 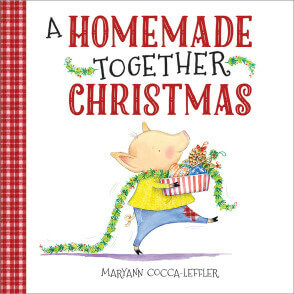 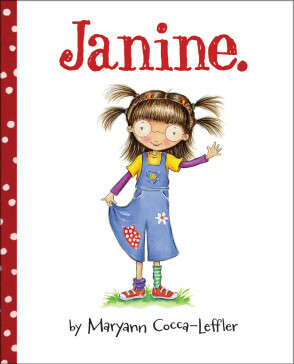 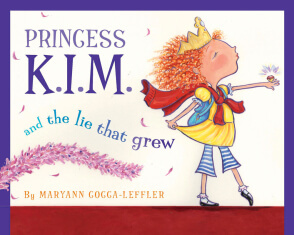 Maryann Cocca-Leffler is the author-illustrator of many books for children including the Mr. Tanen series and the Princess Kim books. 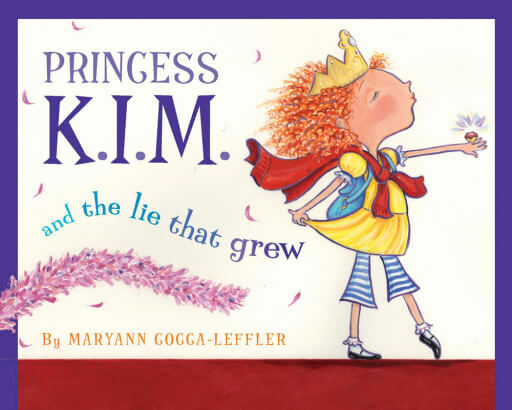 Ms. Cocca-Leffler is currently working on the first fully-staged production of an award-winning stage play based on the Princess Kim books. 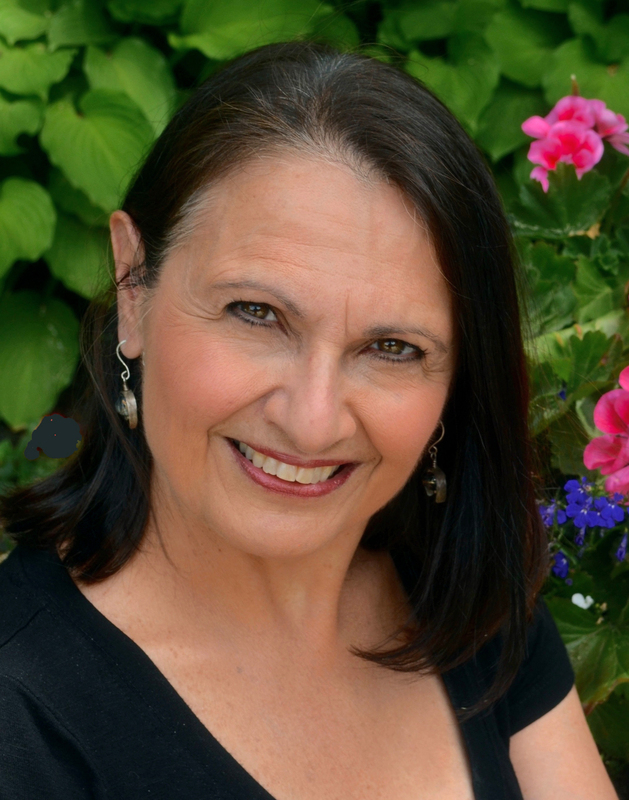 She lives in New Hampshire.